Well, how about the first singing president? 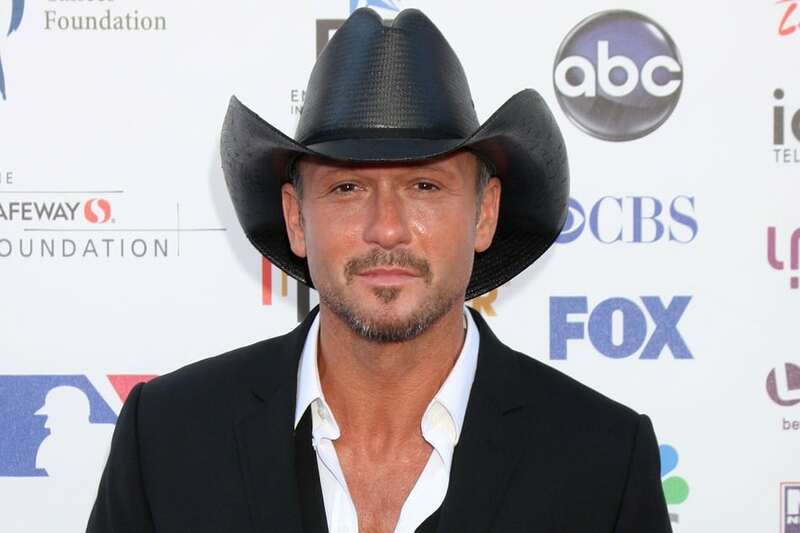 Well, for country singer Tim McGraw, this is something he’s been contemplating for years. In fact, he’s been mulling over the idea for decades. Back in 2016, McGraw hinted that he may be throwing his cowboy hat sometime soon in the political arena. During the elections, Tim encouraged others to exercise their civic duty and vote. Furthermore, McGraw has hinted at a political career quite a number of times. He already has politics in his brains and it may just be a matter of time before he makes a move.